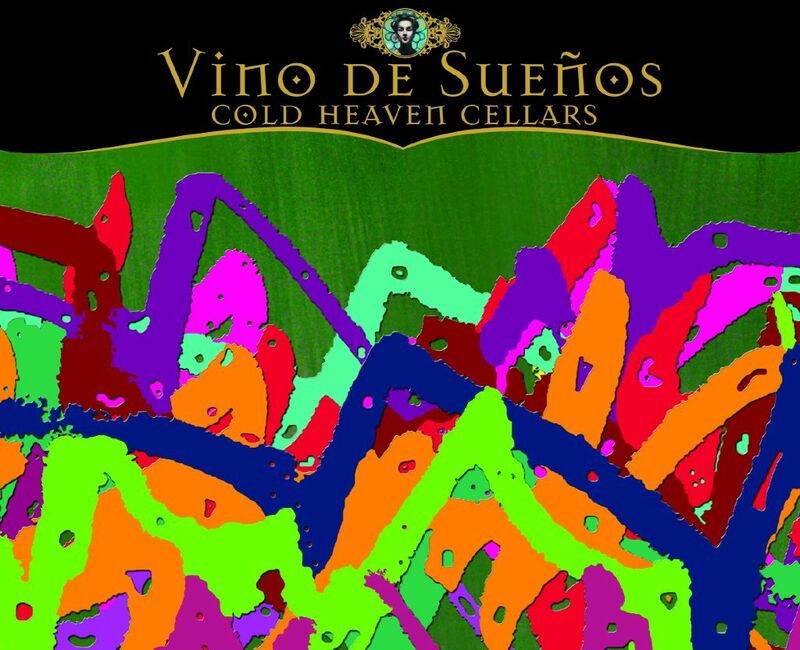 Cold Heaven Cellars is a small, off the beaten path urban winery born in 1996 amongst the cool landscapes of the fertile heaven we call home, Santa Barbara Wine Country. We are known for pioneering ‘cool climate’ Viognier as well as producing elegant Syrah and decadent Pinot Noir. We passionately believe that wine should be handcrafted using traditional old world methods as well as the experience of a tried and true winemaker. Morgan Clendenen, owner and winemaker, produces wines that are an expression of her knowledge, palate, and experience in the world of wine.